The name "Triple E" is derived from the class's three design principles: "Economy of scale, Energy efficient and Environmentally improved". 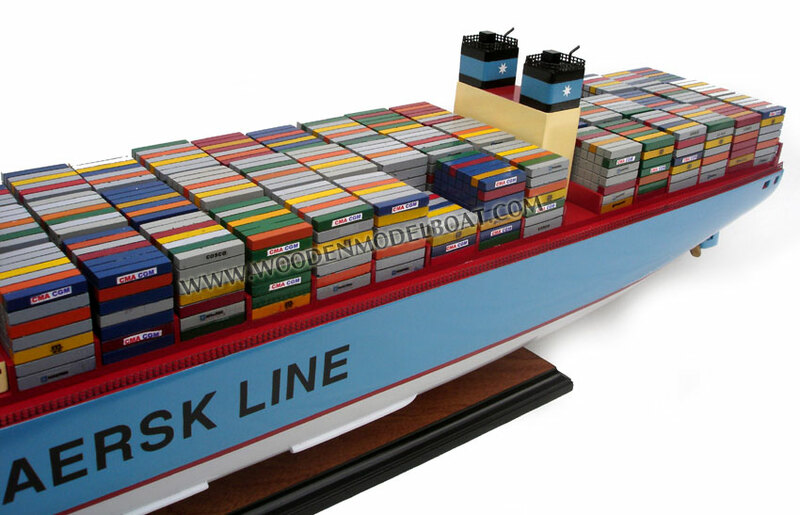 These ships are expected to be not only the world's largest ships in service, but also the most efficient containerships per twenty-foot equivalent unit (TEU) of cargo. 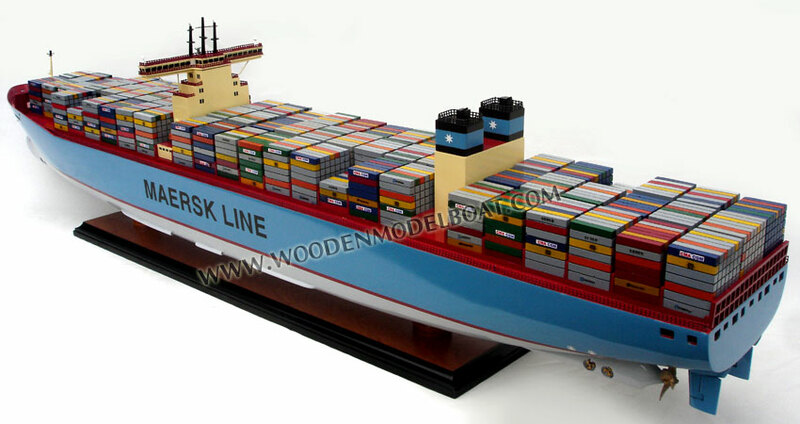 The ships will be 400 metres (1,312 ft) long and 59 metres (194 ft) wide. 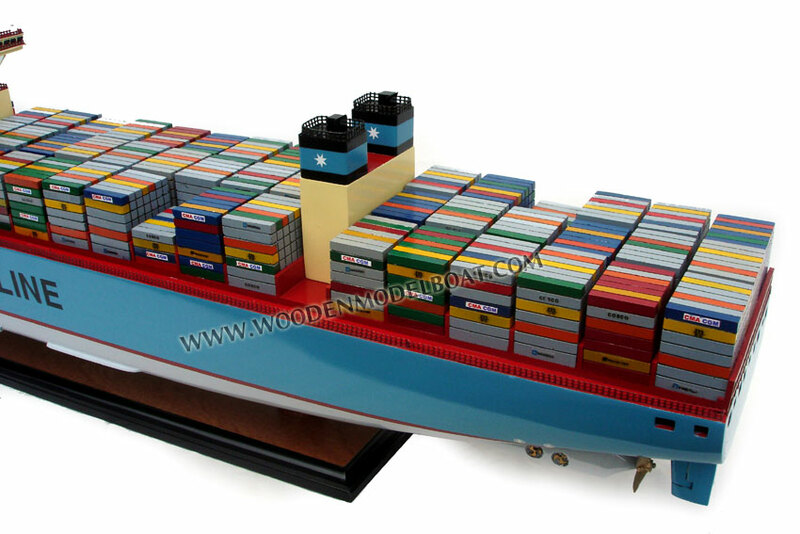 While only 3 metres (9.8 ft) longer and 4 metres (13 ft) wider than E-class ships, the Triple E ships will be able to carry 2,500 more containers. With a draft of 14.5 metres (48 ft), they will be too deep to use any port in the Americas or cross the Panama Canal, but will be able to transit the Suez Canal when sailing between Europe and Asia. At 400 m, the vessels are only 2 m short of a quarter-mile in length. One of the class's main design features are the dual 32 megawatts (43,000 hp) ultra-long stroke two-stroke diesel engines, driving two propellers at a design speed of 19 knots (35 km/h; 22 mph). Slower than its predecessors, this class uses a strategy known as slow steaming, which is expected to lower fuel consumption by 37% and carbon dioxide emissions per container by 50%. 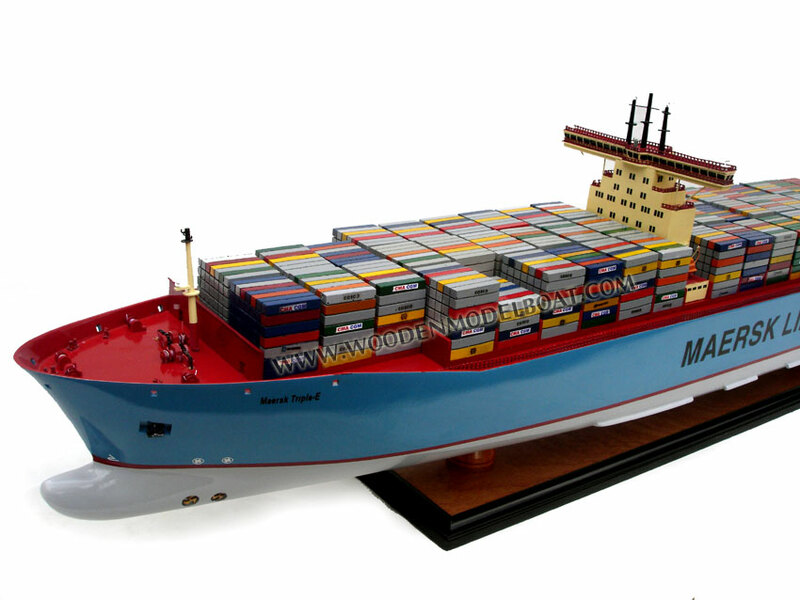 The Triple E design helped Maersk win a "Sustainable Ship Operator of the Year" award in July 2011. Maersk plans to use the ships to service routes between Europe and Asia, projecting that Chinese exports will continue to grow. The Europe-Asia trade represents the company's largest market; it already has 100 ships serving this route. 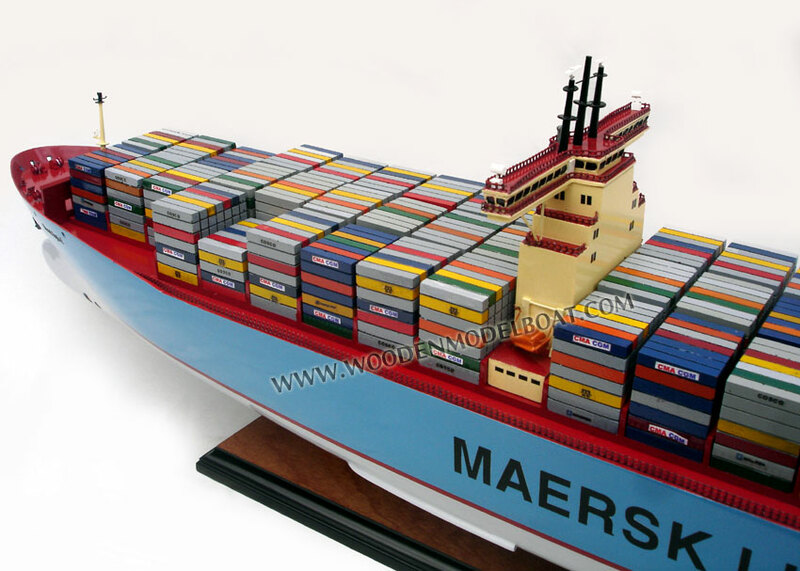 Maersk hopes to consolidate its share of the Europe-Asia trade with the addition of the Triple-E class ships.